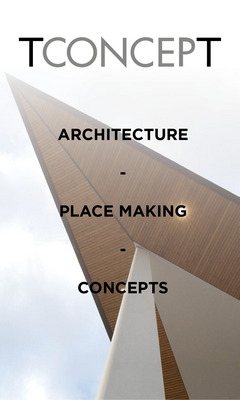 Innovative ideas thus are in demand in the whole range of the new area. To find, foster, and integrate them, project developer Unibail-Rodamco-Westfield Germany specifically relies on cooperations with startups and think tanks. These are coordinated by innovation manager Joscha Domdey. Amongst the first partners are the Hamburg companies e-floater and Wunder Mobility. “Southern Überseequartier will be a true digital native – from a planning perspective as well as from a functional point of view“, explains Dirk Hünerbein, who is responsible for all German development projects of Unibail-Rodamco-Westfield as Head of Development Germany. “We therefore keep all aspects of a digitized urban district from the very beginning in mind: from intelligent building technologies to smart logistics and traffic control systems to tailor-made solutions for retail and gastronomy concepts. That way we are developing a flexible and agile district in which stationary and digital concepts naturally melt”. 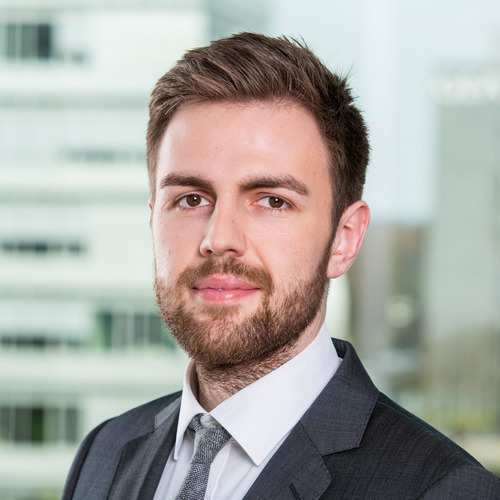 Responsible for the integration of these concepts is Joscha Domdey: Already three and a half year before the completion of the district, it is the innovation manager’s duty to build up relationships with startups and think tanks who develop intelligent solutions for the future. The experiences for that the 29-year-old gained within the company as part of URW Lab – an open innovation platform of Unibail-Rodamco-Westfield, that develops new concepts for the retail business together with startups and companies. In recent years, Domdey also was in charge of so-called accelerator events that provide a framework for young companies to apply for strategic partnerships and investments. Among the first partners with whom Unibail-Rodamco-Westfield develops concrete plans for cooperation in HafenCity are two Hamburg-based companies, e-floater and Wunder Mobility. 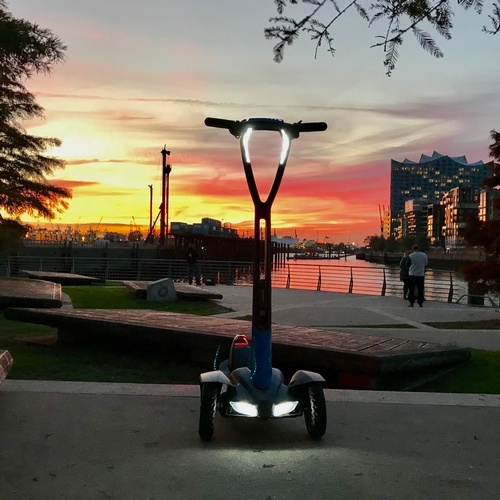 The keyword for e-floater is micro mobility: The company develops low-emission and easy to handle e-scooters for short distances in inner cities. These can be lent by registered users simply per app. Thus, from 2022 on the e-floaters could be deployed in southern Überseequartier and make ways within HafenCity as well as into other districts more convenient for visitors. Wunder Mobility is one of the fastest-growing mobility technology companies in Europe and paves the way for networked and sustainable mobility with its products. With “Wunder Carpool”, Wunder offers an innovative technology solution for commuter carpooling that could focus especially on employees in the district. Bringing together employees of various shops via app to share one vehicle is currently being tested in Germany’s biggest open air shopping center, Ruhr Park Bochum which is also operated by Unibail-Rodamco-Westfield. “In view of the fact that the number of vehicles registered in Germany continues to rise, innovative concepts and developments are in demand more than ever. With our technology solutions, we want to help cities and businesses deliver sustainable mobility solutions to improve the quality of life in metropolitan and rural areas”, says Gunnar Froh, CEO of Wunder Mobility. The focus on innovations, startups and think tanks is also part of the overarching group strategy of Unibail-Rodamco-Westfield. “The cooperation with e-floater and Wunder Mobility is a great start for us“, says Joscha Domdey. “Our aim is naturally to develop a widely ramified network here in Hamburg and to initiate variety of projects that enrich the communal life beyond the district in whole HafenCity.” Next to mobility issues partners are to be presented in very different areas. The spectrum reaches from co-working concepts to augmented and virtual reality applications to multi-sensory worlds of experience. In southern Überseequartier, 14 single buildings are emerging to build the new vibrant core of HafenCity with outstanding architecture and a unique usage mix. Retail, leisure concepts, and over 40 gastronomy units are combined in a finely tuned way with offices, three hotels, a cruise terminal and altogether 650 apartments. The mixed-use-district comprises a total area of 419,000 sqm and is realized by Unibail-Rodamco-Westfield until the end of 2022 with an investment of more than one billion euros. The first cranes on the construction site are already in place and building construction has begun. In May 2019 the laying of the foundation stone takes place.